The 405 is set to return on January 6th, but we won't be ditching you fully. Every day (except for Christmas Day, Boxing Day, New Years Eve and New Years Day) we'll be bringing you a rundown of some of the news we missed whilst eating mince pies and drinking pale ale from a massive jug. With the year drawing to a close, it seems rather fitting the Kanye West is still grabbing digital column inches. Firstly he's being sued by the lead singer of the Ponderosa Twins Plus, Ricky Spicer, for sampling 'Bound' on 'Bound 2'. Have a listen to the original track below to see what all the fuss is about. In other West news, Obama said "Kanye's music is outstanding" and Drake decided to join him at his recent Toronto show to perform 'Forever', and 'All Me' from Drake's latest album, Nothing Was the Same. Watch it below. What better time for jj return than on Christmas eve? Watch the Mattias Erik Johansson-directed video for 'My Boyz', above. It's pretty great. Katy B decided to cover The Ronettes' 'Sleigh Ride' for Rob Da Bank's Christmas party at Maida Vale, and you can hear it below. Who said guitar music was dead? Well according to a quick twitter search, quite a few. However, Ariel Pink and Sky Ferreira don't seem to care too much for pointless conversations like that, and have unveiled a video for 'My Molly'. It's very good indeed. 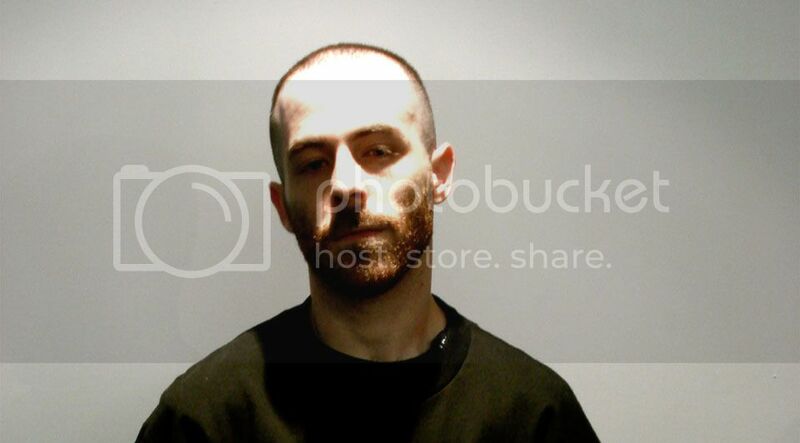 Ahead of the release of his new mixtape The Cutting Room Floor 3, which is released tomorrow (Christmas Dat), The Alchemist has revealed its lead single. 'The Pool Hustler' is its name, and it features Action Bronson and Roc Marciano. Listen below. 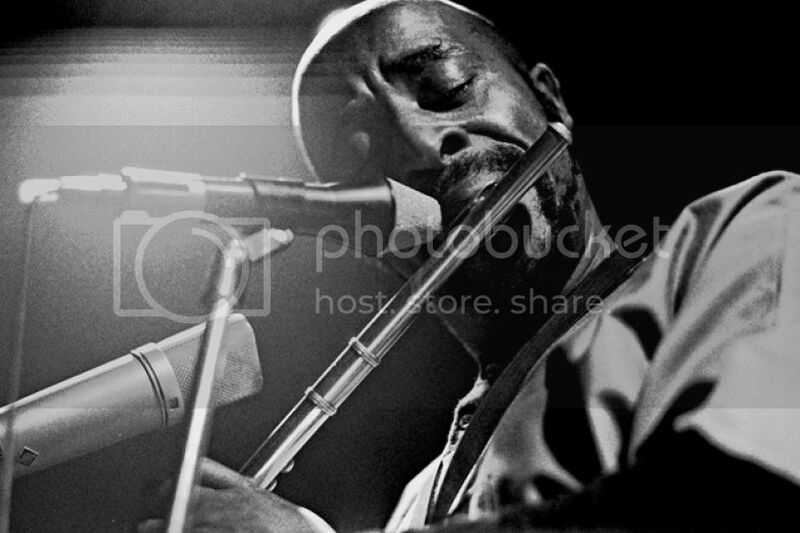 Following a lengthy battle with prostate cancer, the Grammy Award winning jazz pioneer Yusef Lateef died at his home in Shutesbury, Massachusetts on Monday, December 23rd. He was aged 93.